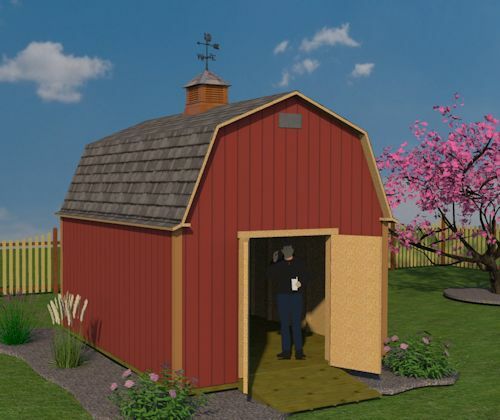 When you purchase any of my shed plans, these cupola plans are free! 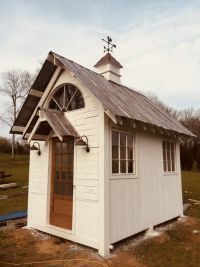 Use them to build a neat looking cupola to add some more unique character to your beautiful shed! 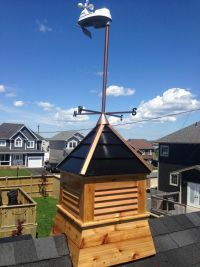 Build a Neat Cupola for Your Shed! It doesn't matter what style roof you have! 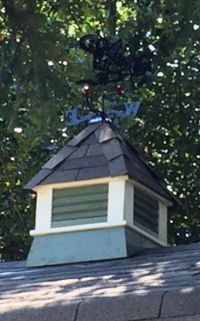 It works with gambrel, gable, and saltbox style roofs. 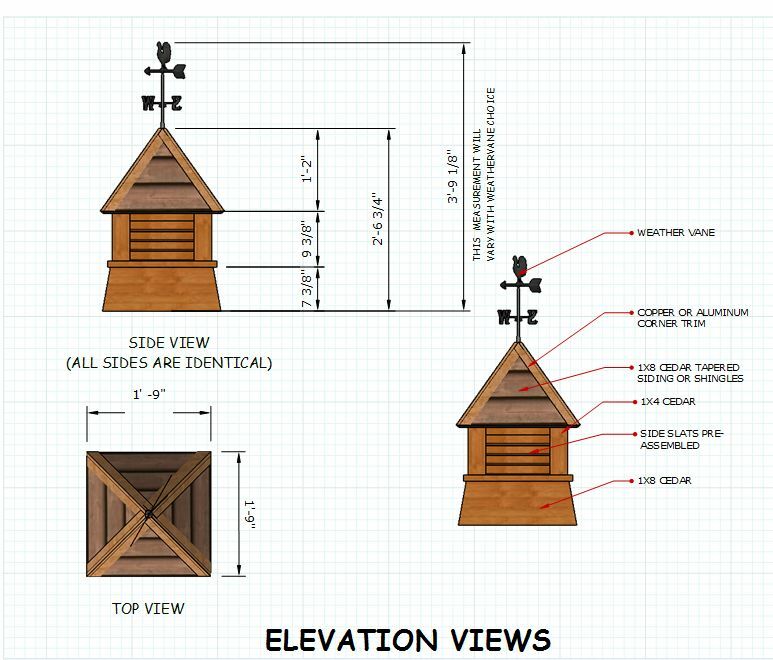 You can order the plans below for just $3.00, or if you purchase a set of my shed plans, you will be given a discount code to use to get the cupola plans for free! 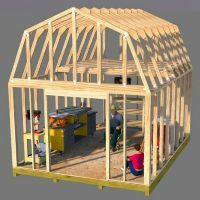 Purchase the cupola plans for just $3.00 by using the add to cart button below. 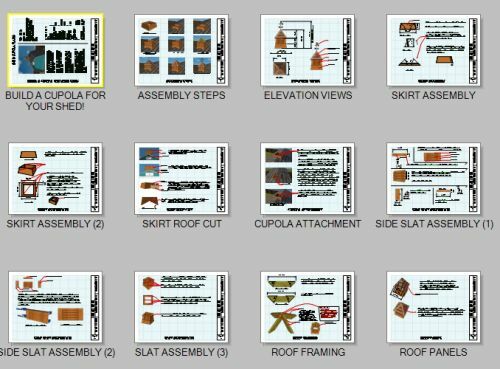 Once you have paid through paypal, you will immediately receive a link to download the plans in pdf format. If you don't receive the link right away, it's possible your browser blocked the link, or the link has gone into your junk email folder, or been treated as spam. If none of the above is the case, you can email me and I will send the plans to you as an attachment. 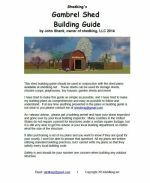 When you order a set of my storage shed plans or barn shed plans, you will be given a link back to this page along with a discount code you can enter to get these cupola plans for free. 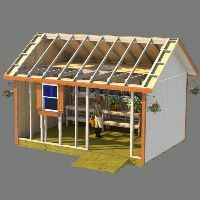 Free Cupola Plans with Every Shed Plan Order! 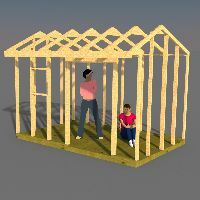 See all of my awesome shed plans.